“May we take this opportunity to thank you for visiting and welcome you to St Hilda’s College, a college which prides itself on its warm and friendly atmosphere. 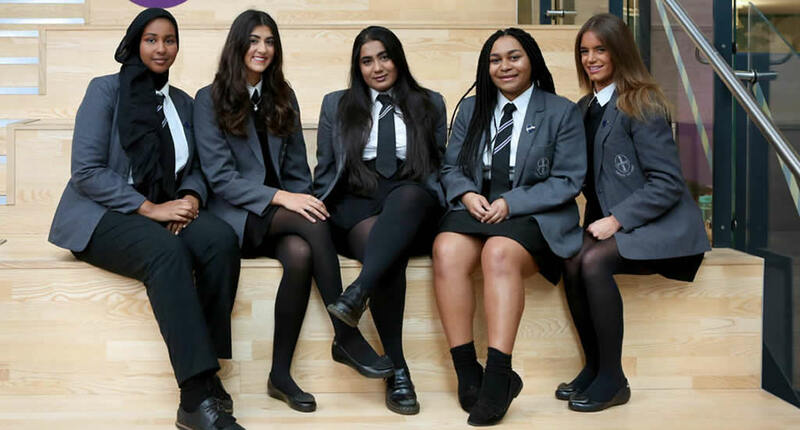 Our sustained track record of excellence through results and OFSTED inspections demonstrate our abilities to help students succeed, helping them to discover and realise their potential. Not only do we thrive academically, but we also have exceptional pastoral care. The opportunities St Hilda’s has offered us have been amazing. We encourage you to make the same choice, you won’t regret it!